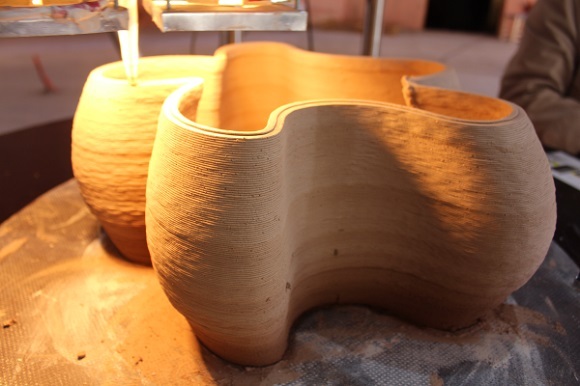 An Italian team ‘World’s Advanced Saving Project’ (WASP for short) has been developing 3D printers and carrying out research concerning clay materials and printers. The leader of WASP team is Massimo Moretti. Together they managed to develop huge 3D printers to use them to 3D print houses. The WasProject is based on “potter wasp” project methods, which mean building their own houses with soil and clay – natural materials. 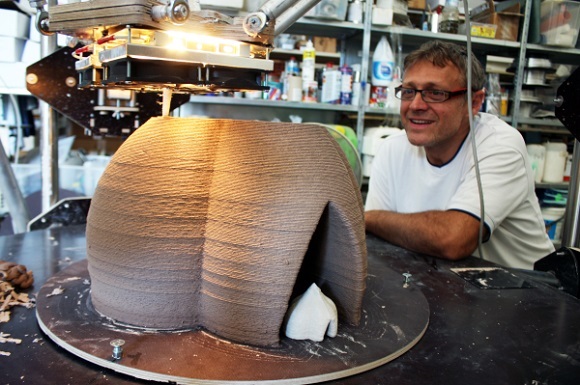 Moretti was inspired by this method and decided to create a huge 3D printer, with which they could print houses using soil and clay and other natural materials. The idea seems environmentally friendly and not so expensive. 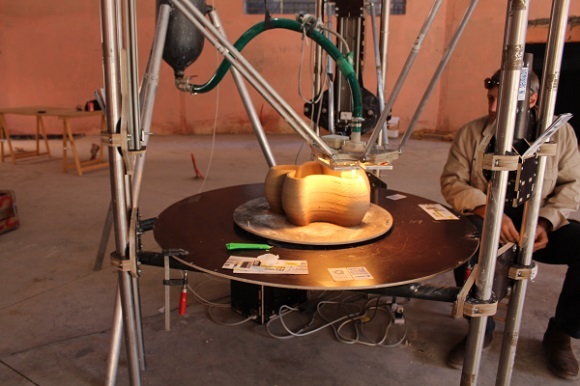 In 2013 the WASP team represented the BigDelta – an enormous 3D Delta printer. 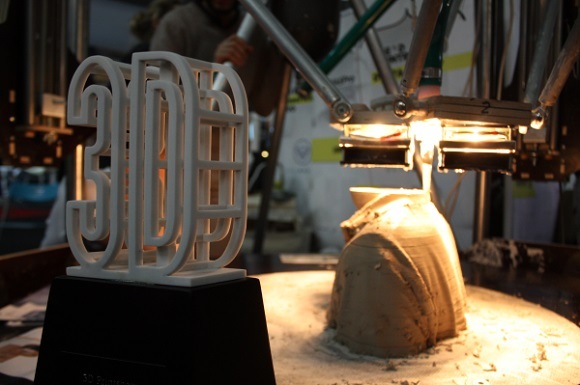 That year the team gained a prestigious 3D Green Award during the 3D Printing show in London, and also 5 Marker of merit awards during the Rome Market Faire. The team got positive feedback from 3D printing world and thus they were inspired to move forward and develop the printers further. Their aim is to create printer twice as big as the BigDelta Wasp and to construct 5m tall BigBig DeltaWasp. This will be the beginning of a large project. They plan to build houses with those large printers. They are also doing their best and investing a lot into the research of materials trying to find the best mixture as building materials. The WASP team visited the African Fabbers Project in Marakech, Morocco in March 2014 as their technical partner. Massimo and his team investigated the clay houses in the region and the type of material they were made of. They gathered the ground soil and combined it with other materials to make up building material to feed the BigDelta Wasp they brought with them. 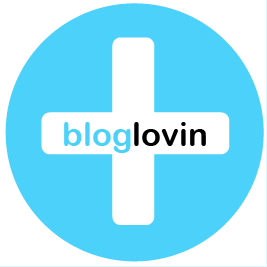 It is utterly important to make proper research of material, as the developers need them to be of a proper fluidity in order to avoid damages. During their journey, the team partnered with the Chemical and Materials Engineering Department of Politecnico of Milan. 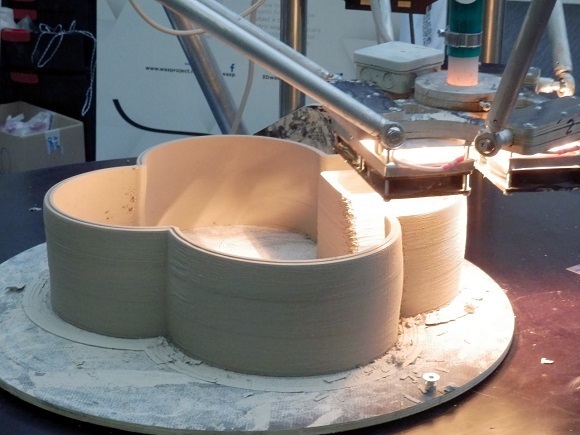 Now they are carrying out research on new materials connected with 3D printing, mainly connected with clay components. Now they are sure that they’ve got the proper recipe that contains all the necessary ingredients – water, clay, oil, paper and alcohol. The definitive aim is to build houses in developing countries and regions using those 3D printing materials and technologies. Now the WASP team are developing and selling 3D consumer printers the get the funding of the research for further development. 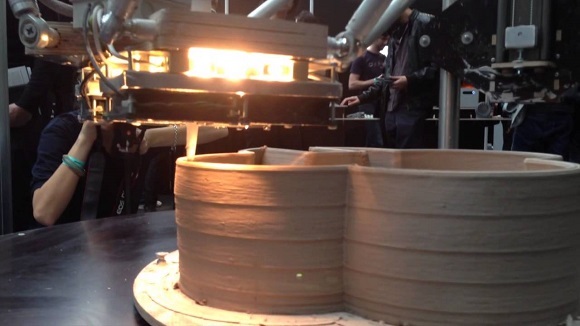 Their original 3D printers can even print, mill, cut and extrude different types of materials. In May during the Expo Sanità tradeshow in Bologna the team represented a syringe for extruding Aluminum oxide – a biocompatible material used in reconstructive dentistry.